Listening Room Cafe in Nashville, TN. a live performance & a M&G with Joe! 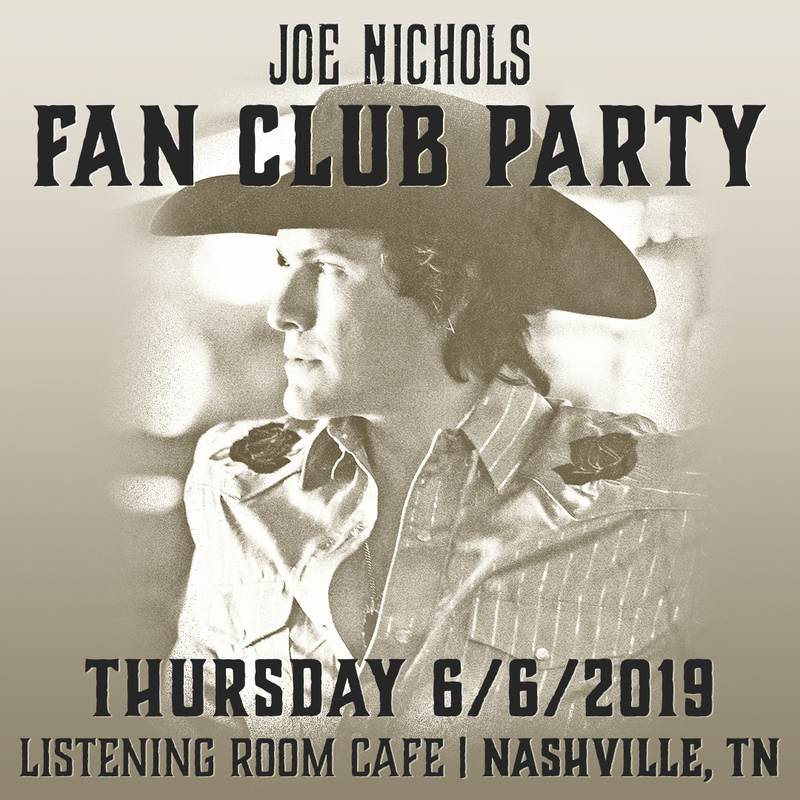 You do not have to be a fan club member or purchase a membership to buy tickets.